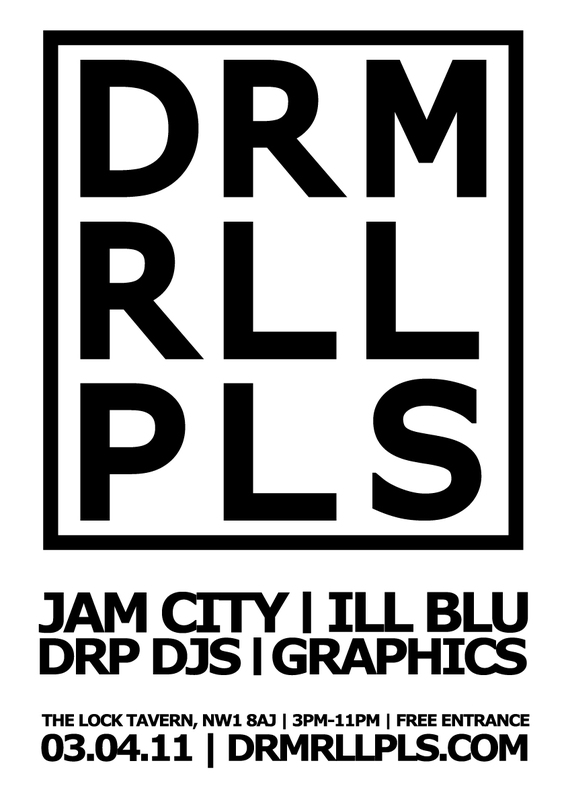 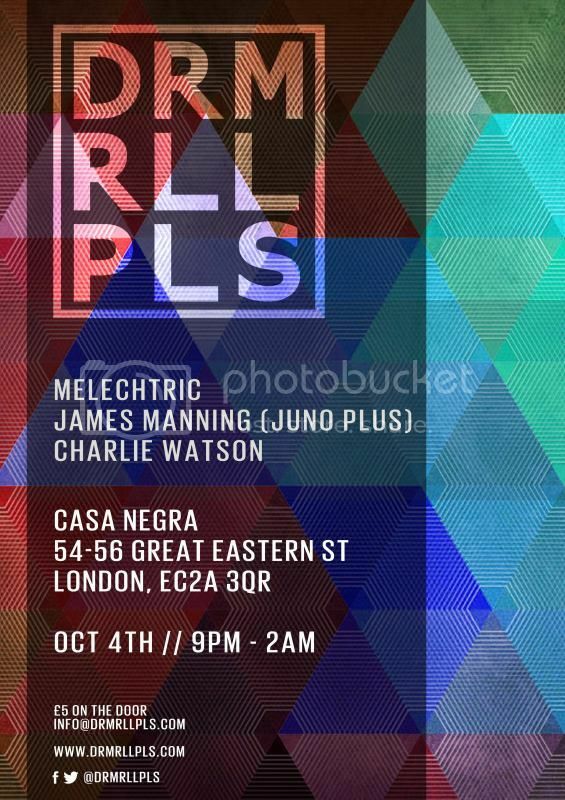 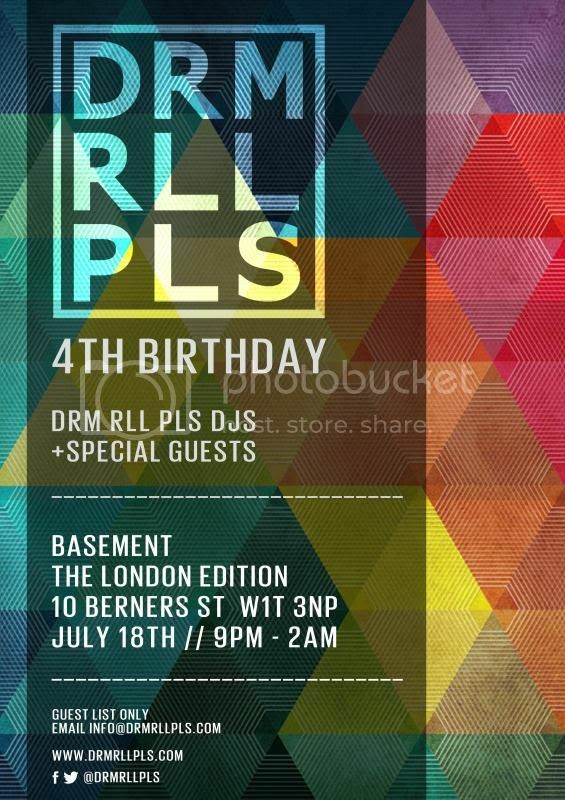 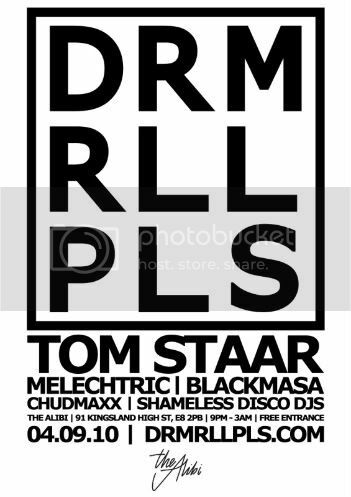 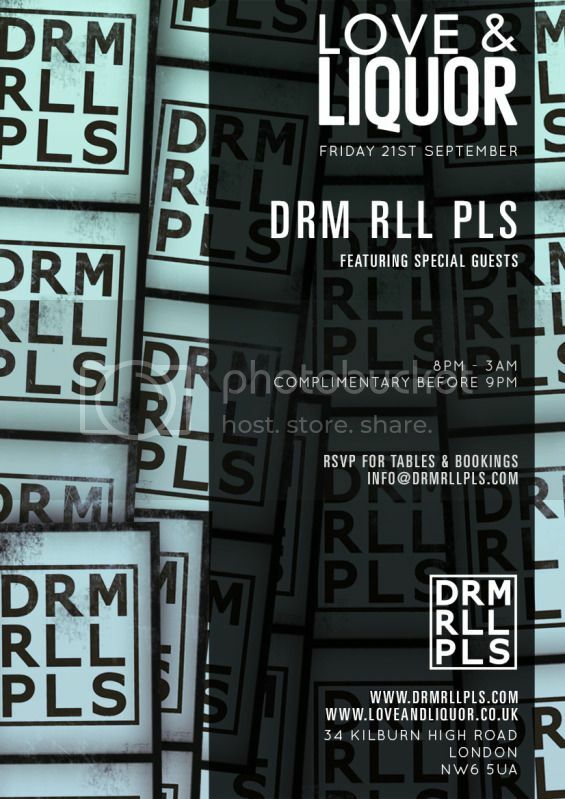 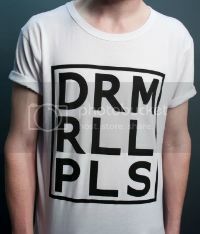 tomorrow night we take over the Westbury for a big knees up at the DRM RLL PLS club night. 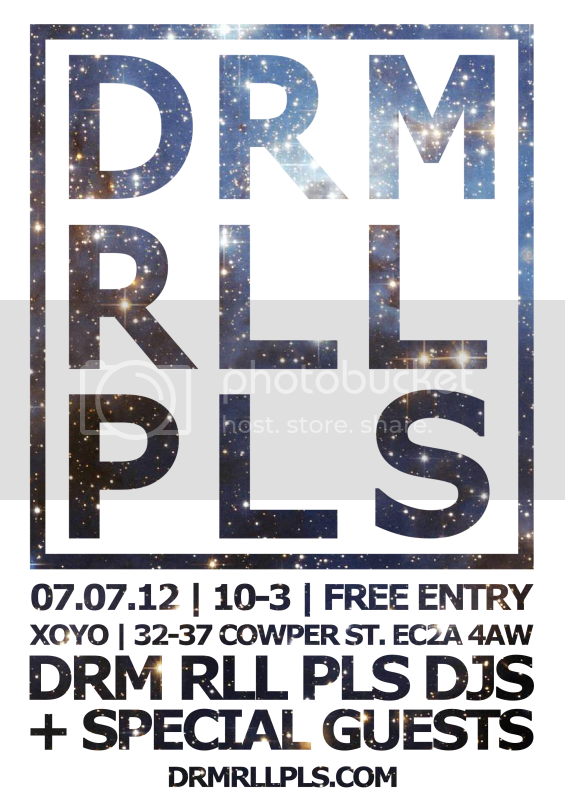 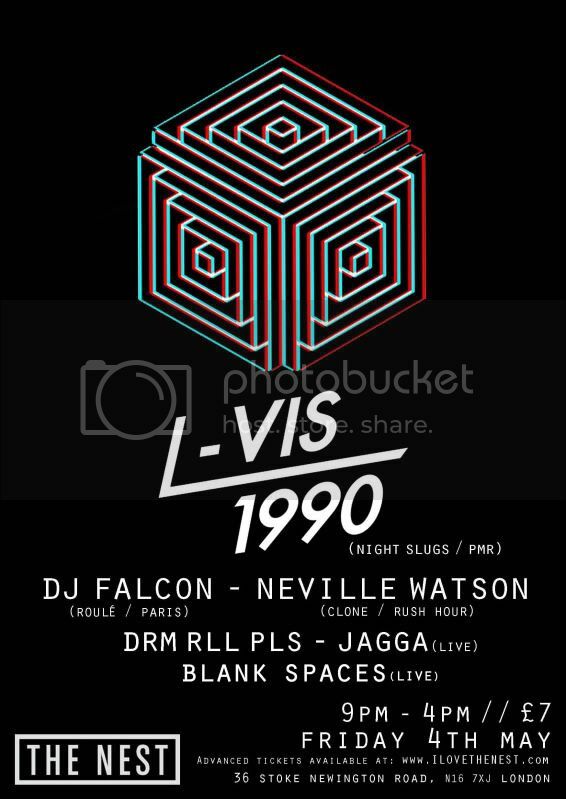 DRP DJ’s will be spinning a quality selection of music ranging from House, Hip Hop, Classics, Electro, Disco, Funky and everything in-between. 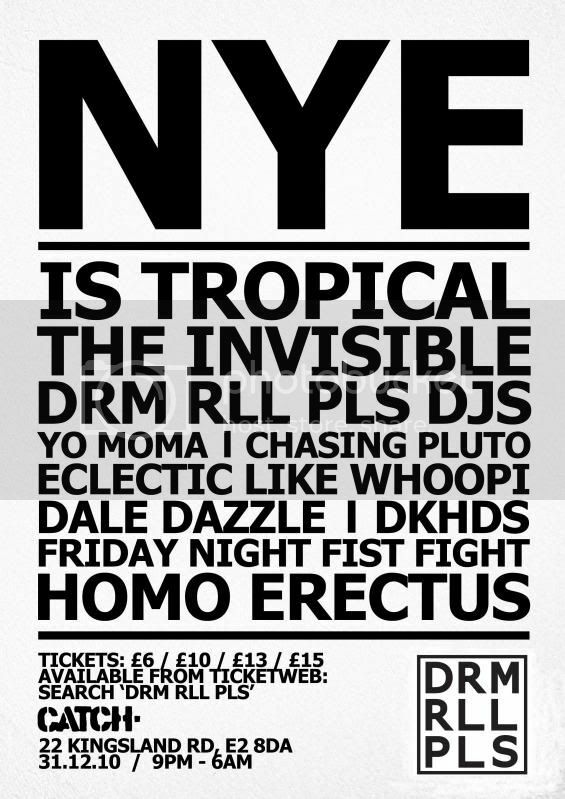 Entrance is free until 10pm and then £3 after 10pm if you are on our g list. 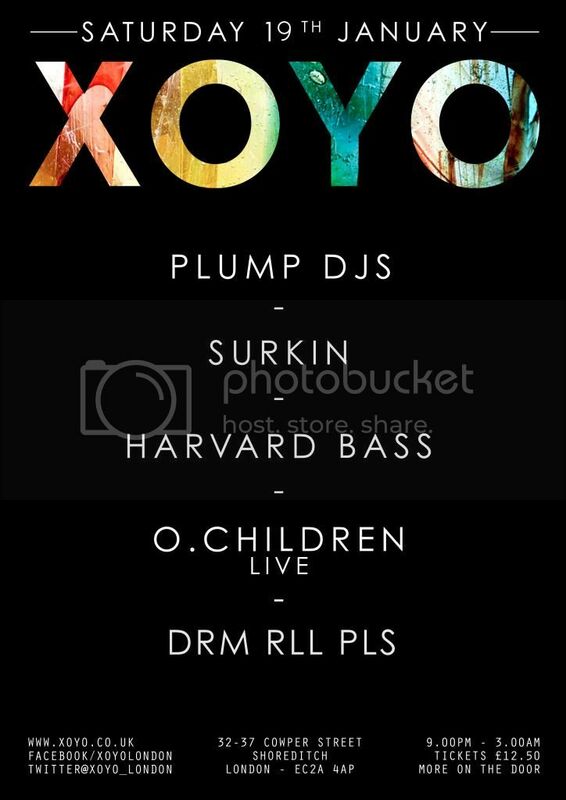 RSVP on the facebook page by clicking the poster above and we’ll add you to the list! 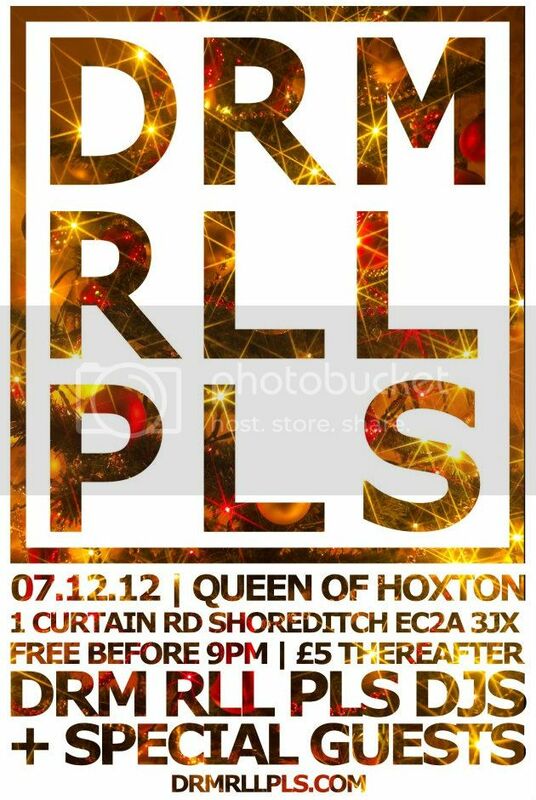 otherwise entrance is £3 before 10pm and £5 after.